Our mission for Serva Creative is to offer our clients an outstanding service. We accomplish this by maintaining a high level of communication throughout, attention to detail and a clear focus on the objectives of our clients projects. 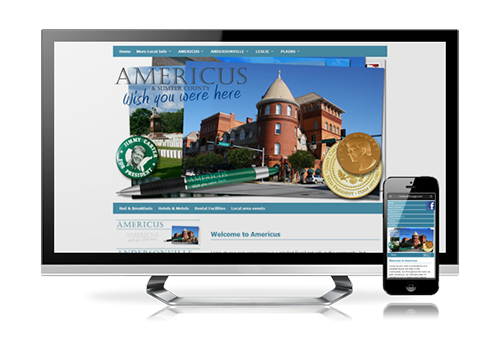 Through this personal approach, we closely work together to create a website to be proud of. We become an extension of your team and bring projects from concept to completion, within budget and on time. We did not know where to start. 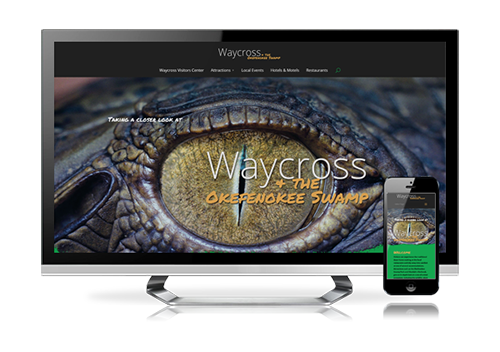 We searched the web, looking at other tourism destinations and happened upon the Waycross tourism site which you had done. From the minute we saw your work, we knew this was just what we were looking for. Thank you again. When he ran into a major stumbling block with our original website, Serva was able to offer a solution to the problems. They’re a very professional company that has a lot of creative ideas. It has been a pleasure working with Serva Creative. Serva Creative, worked within our budget, and always on time, with suggestions and ways to make the site better, they’re a great team and we wouldn’t have any hesitation to recommend them to another Tourism board. 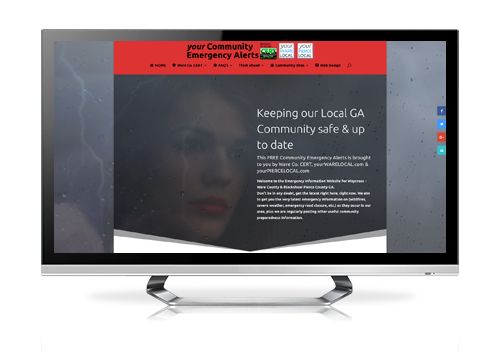 Originally started in 2011 Serva Creative has maintained the community emergency alerts website daily without fail. The site is clear and easy to read both on a regular desktop through and smaller devices and mobile compatible on cell phones. No problems in recommending Serva Creative. Contact Serva Creative website design, seo & marketing and arrange a call, meeting or facetime call to discuss your website requirements, it doesn't cost anything to talk. As a result we may be able to advise and assist in any new potential projects.